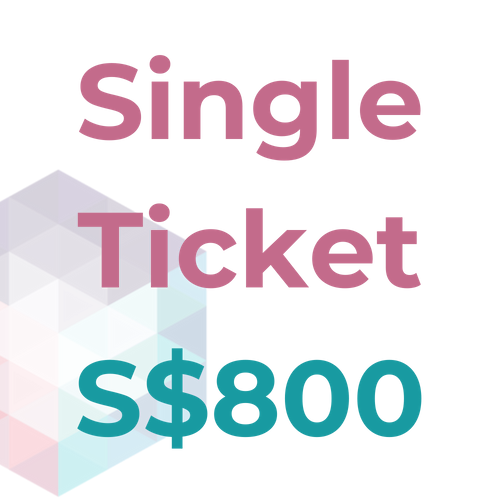 Why Attend Data Protection World Forum Singapore? 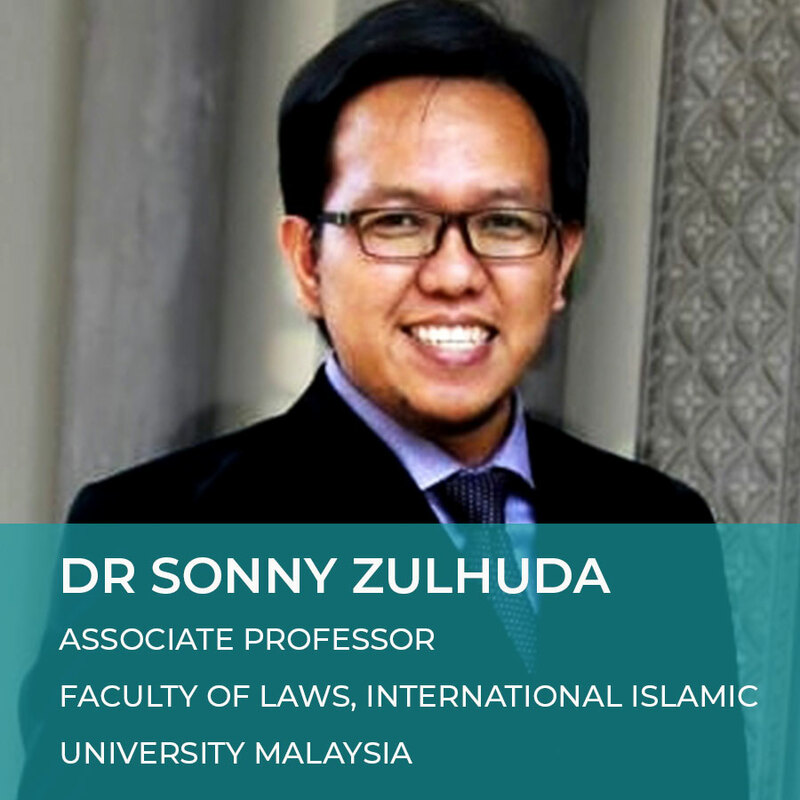 Data Protection World Forum (DPWF) Singapore is a two-day event in partnership with Straits Interactive and Singapore Management University. As the world begins to tighten up its data protection laws in order to protect consumers, and data subjects, organisations must adapt and react. This event will explore the global landscape of data protection laws, while offering practical and insightful information and guidance on a variety of data protection, privacy and security topics. 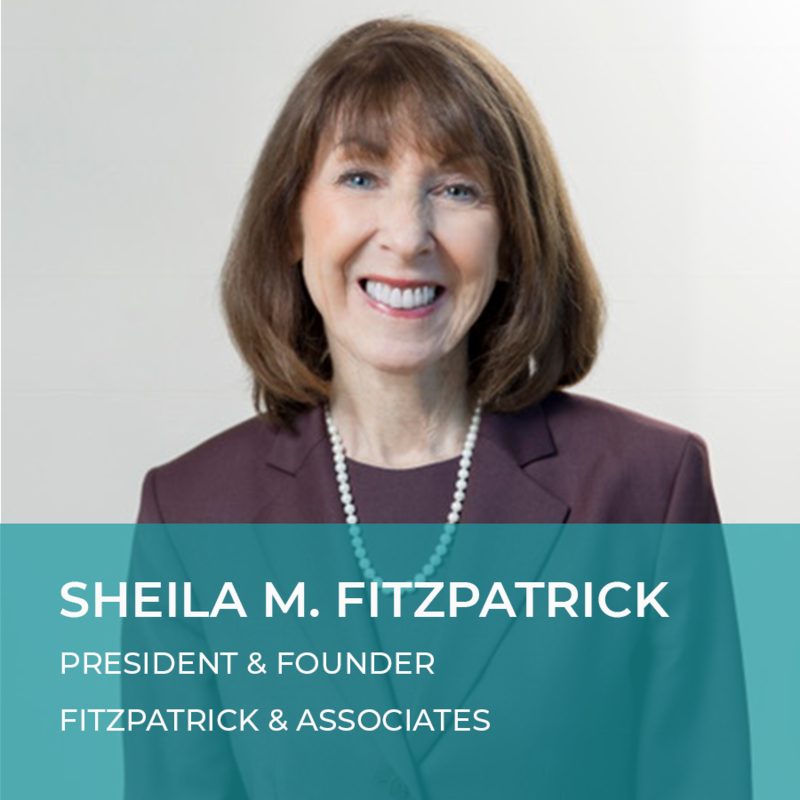 Attending this event will equip attendees with the tools and knowledge necessary to operate compliantly and succesfully. 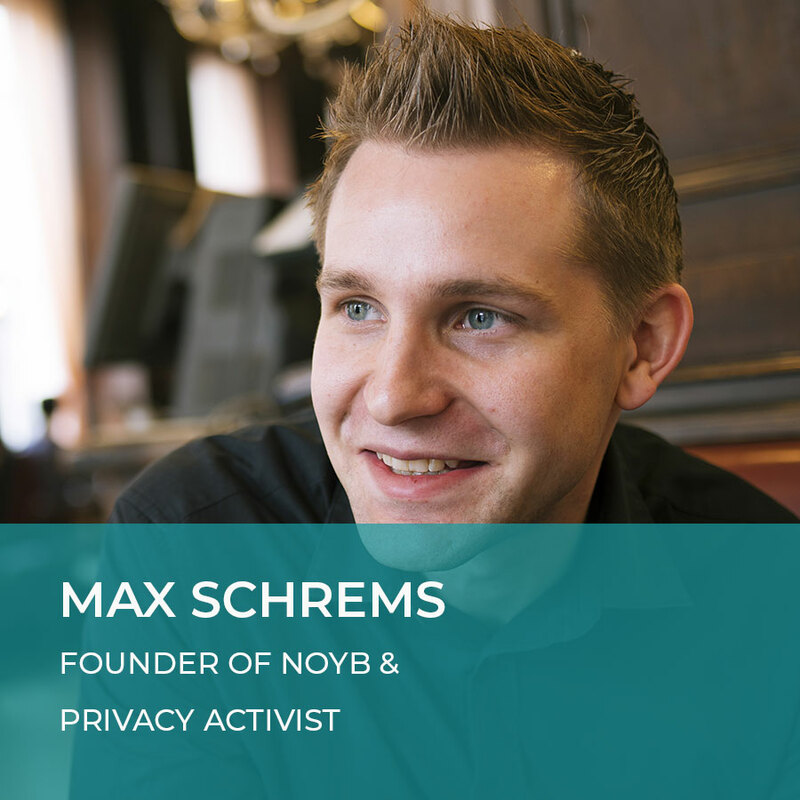 Gain real-time advice from world leading experts including Max Schrems of noyb, a wealth of EU GDPR experts, regulators and ASEAN data protection leaders. 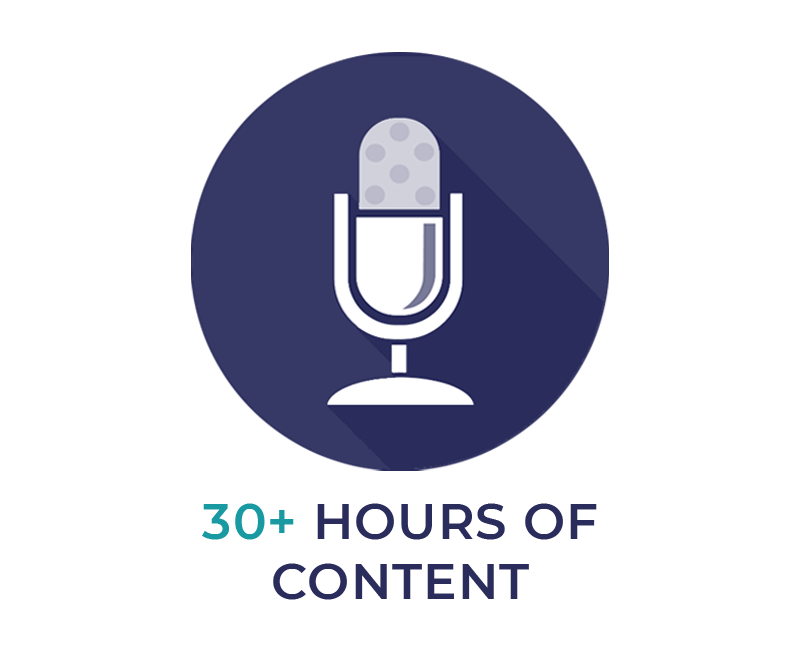 The event will focus on delivering in-depth, engaging and educational content in the form of workshops, masterclasses, presentations and panel discussions. The content will cover; international privacy laws, breach notifications and incidence response strategies, auditing, cross-border data flows, data protection management programmes, a regulator's perspective and much more. The second day of the event will focus on workshops and masterclasses curated by Straits Interactive. 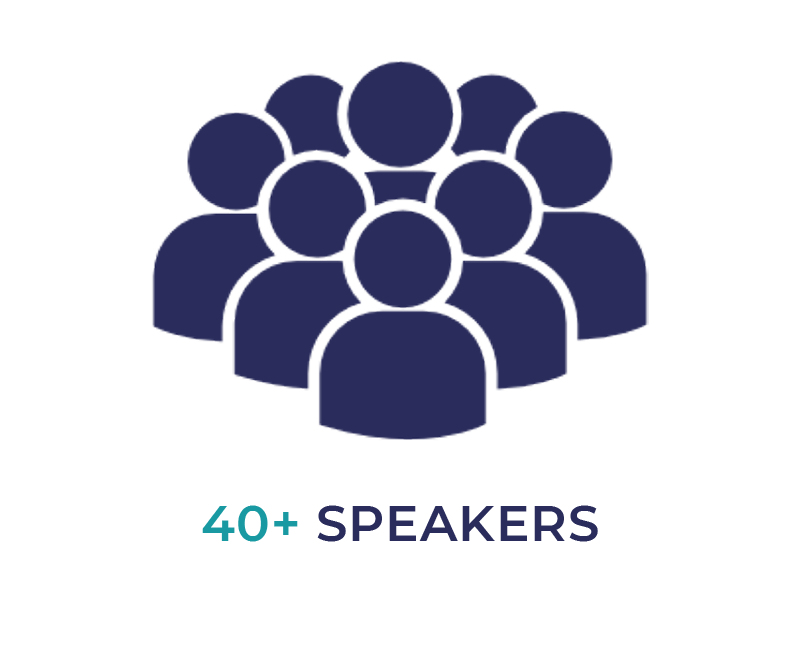 Attendees will benefit from experts sharing operational challenges, best practices, new technologies, lessons learned and in-depth case studies. The masterclasses provide a great opportunity to experience 'hands-on' learning on a variety of data protection subject matters. Data Protection is complex, and for many organisations in can be difficult to determine what tools are out there to aid compliance. 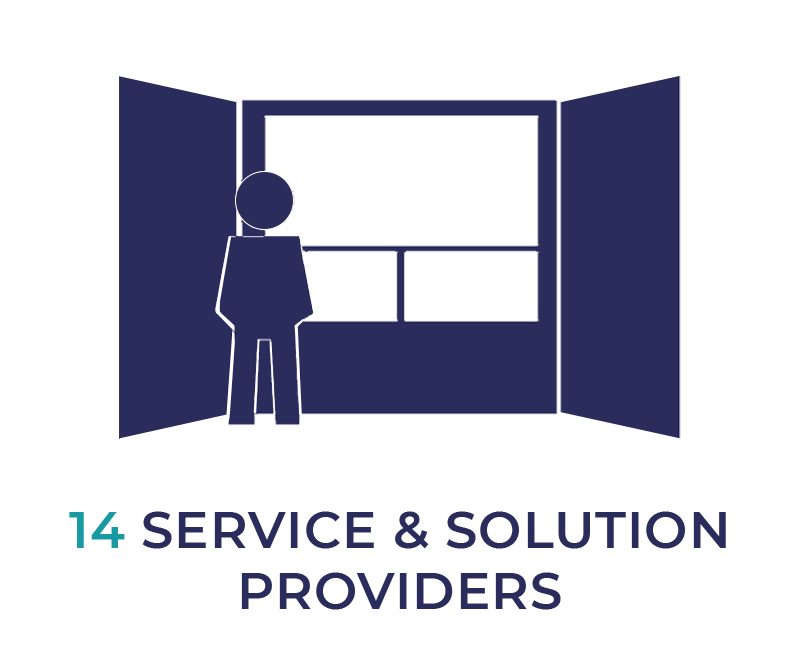 Data Protection World Forum Singapore will feature 14 hand-picked service & solution providers, offering the latest in technology and services. 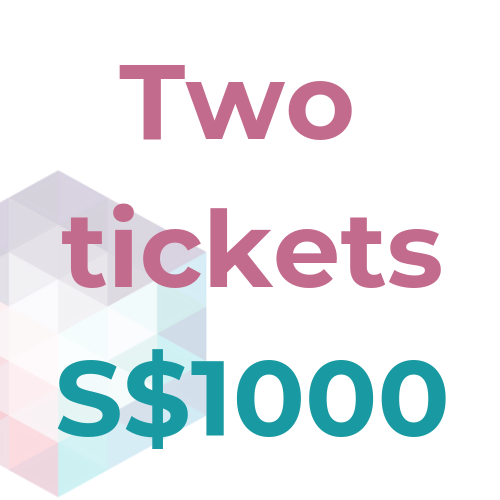 Data Protection World Forum Singapore is a two-day event taking place at the Singapore Management University, on 11th and 12th June, 2019. 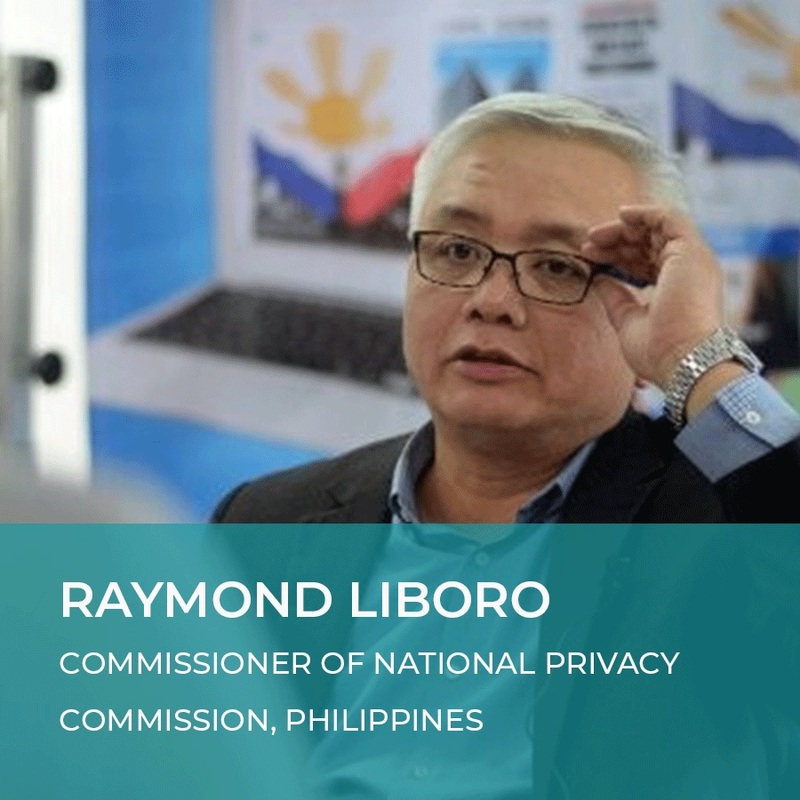 The two-day event will explore the current landscape of data protection, privacy and security for the ASEAN region and beyond. 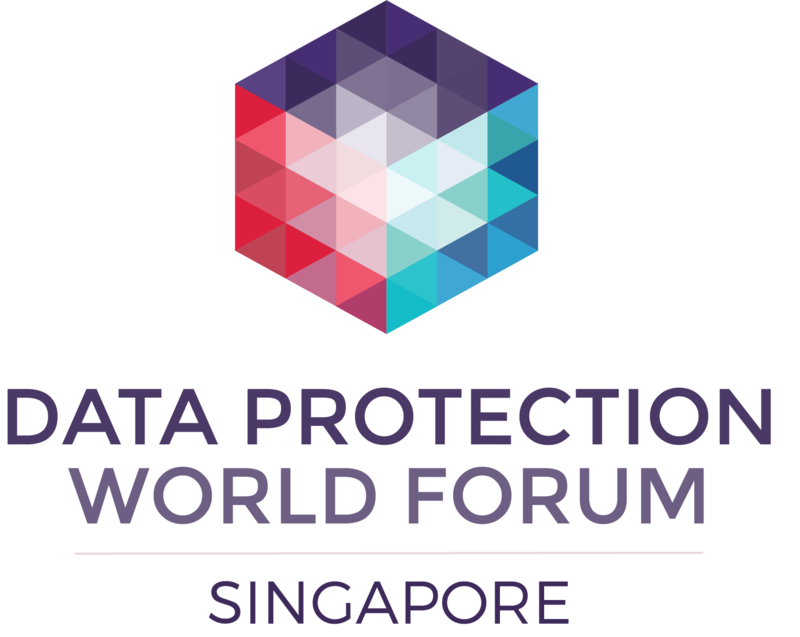 Data Protection World Forum has partnered with two Singapore-based delivery partners, to bring this integral event to Singapore. 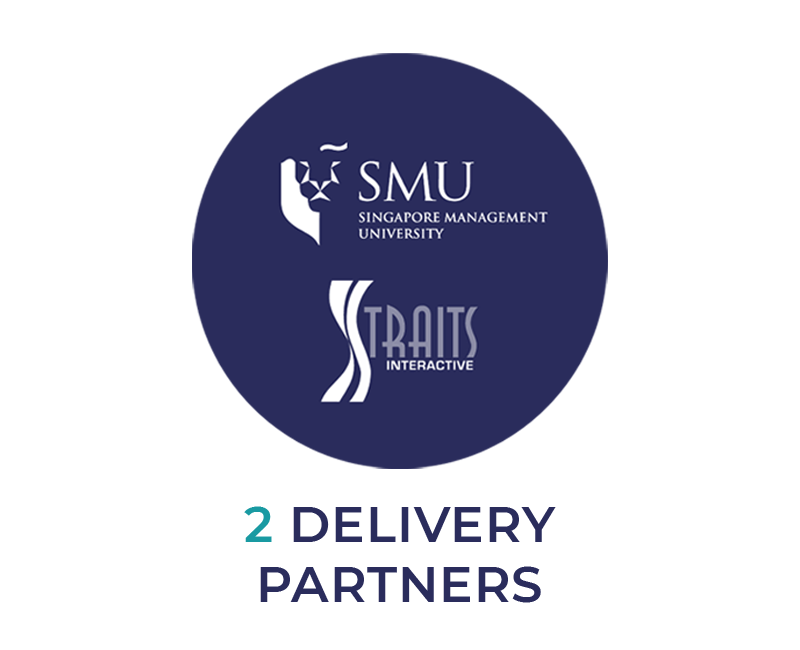 Straits Interactive and Singapore Management University, will contribute to the second day's agenda and speakers as well aid shaping the overall content. 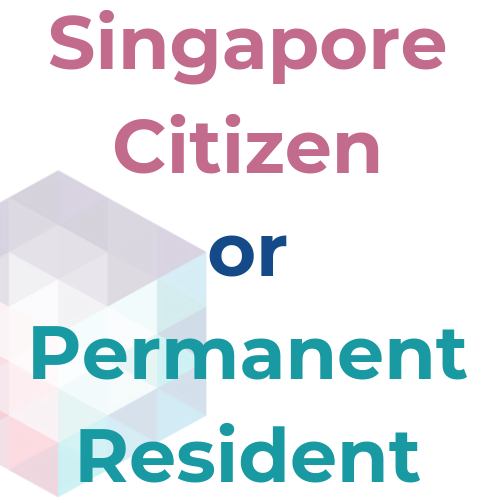 If you are a Singapore Citizen or Singapore Permanent Resident, please register on the third option above which will take you to the Data Protection Officer Masterclass website to receive Skillsfuture funding of up to 90%. 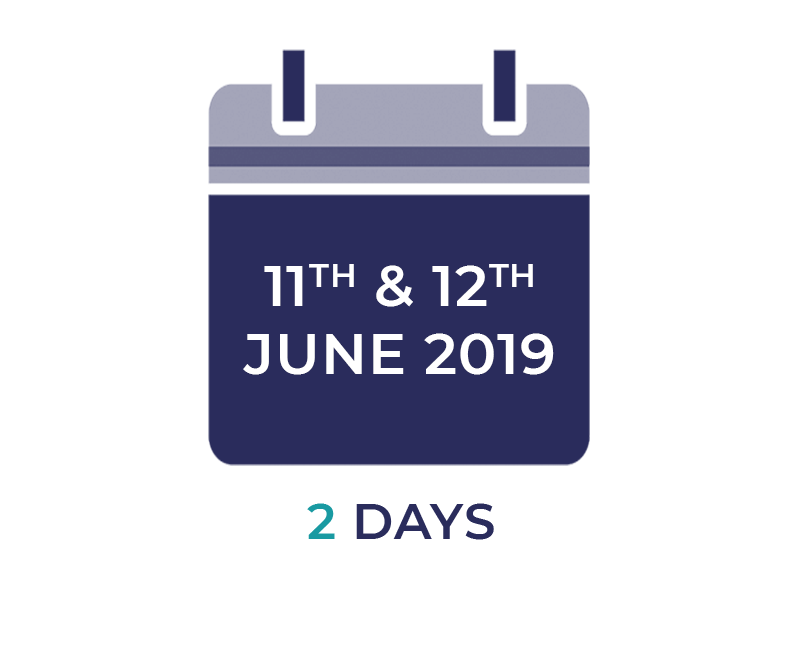 Day One will see delegates attend a series of panel discussion and solo sessions presented by international speakers on topics covering data protection, data governance and data security. 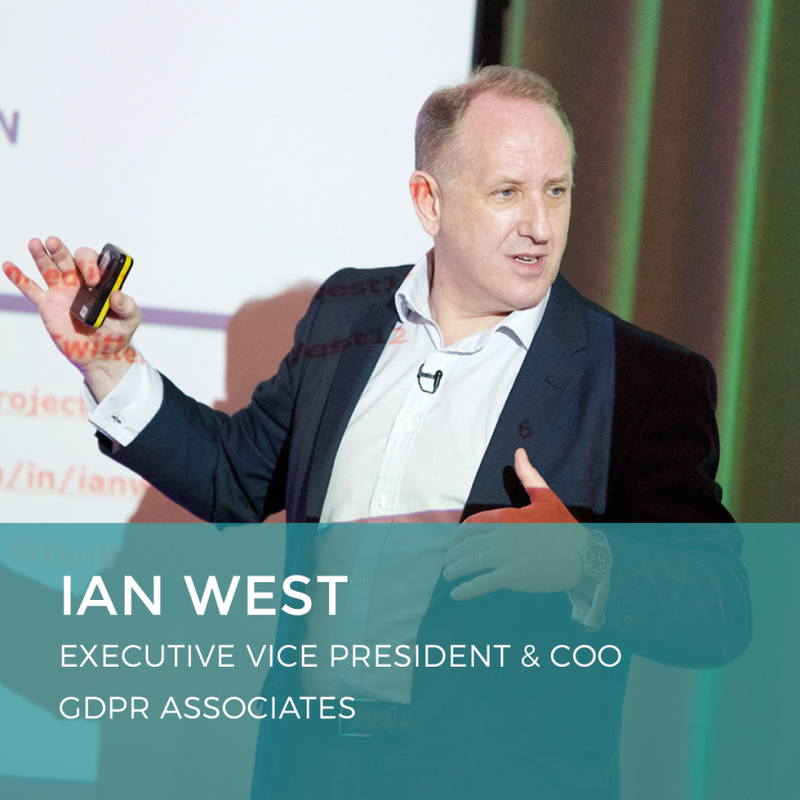 The day will equip attendees with an in-depth understanding of data protection updates, and what the future holds. 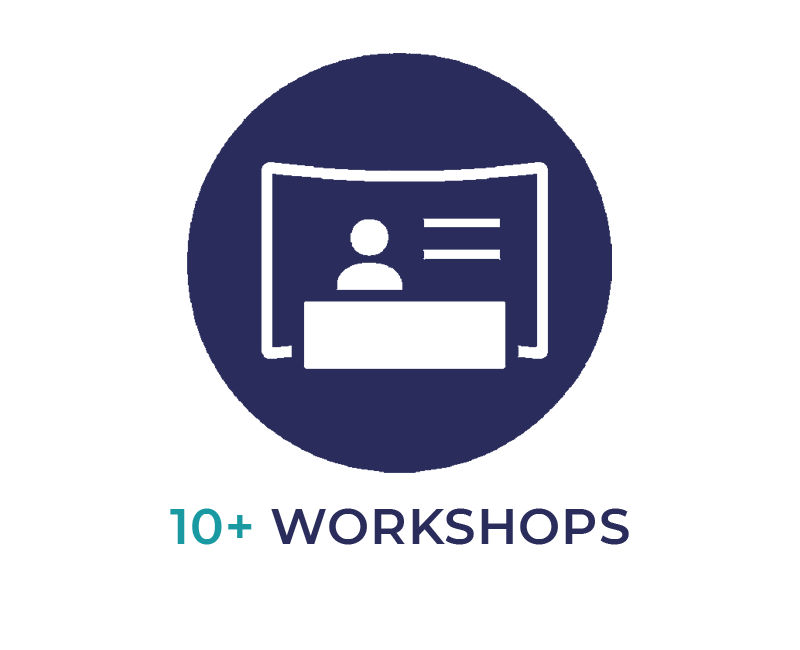 Day two participants will be exposed to practical topics shared by various data protection regulators, privacy experts and DPOs who have operationalised compliance from various industry sectors including those who have experienced a data and privacy breach.